The results are in amigos, and congratulations are in order for our 2017 Bag Tag Series Champions! 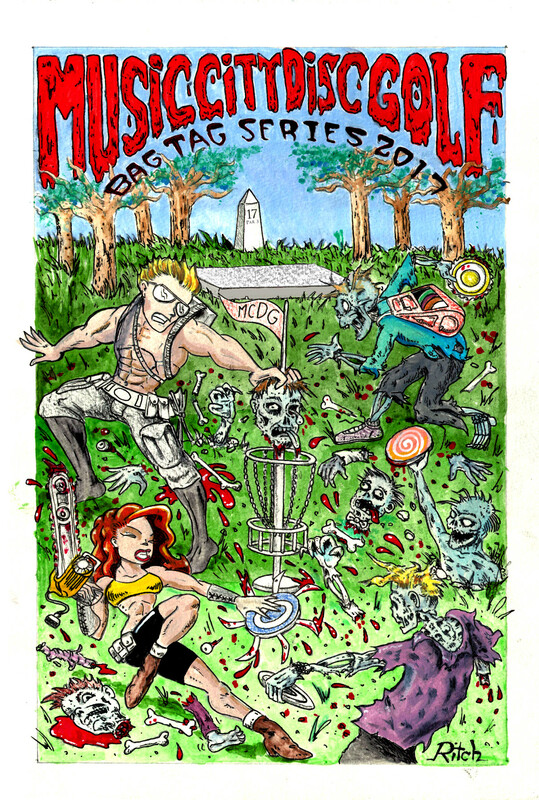 For the full results check out the 2017 Bag Tag Standings page. Thanks for making 2017 such an awesome year, and we will see you at the Banquet in December!